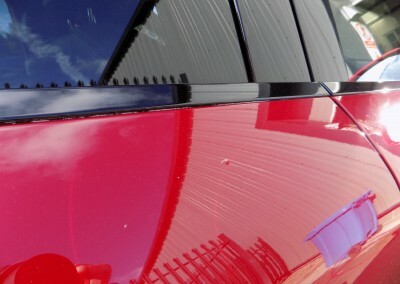 Detailing By Mobile Auto Shine. 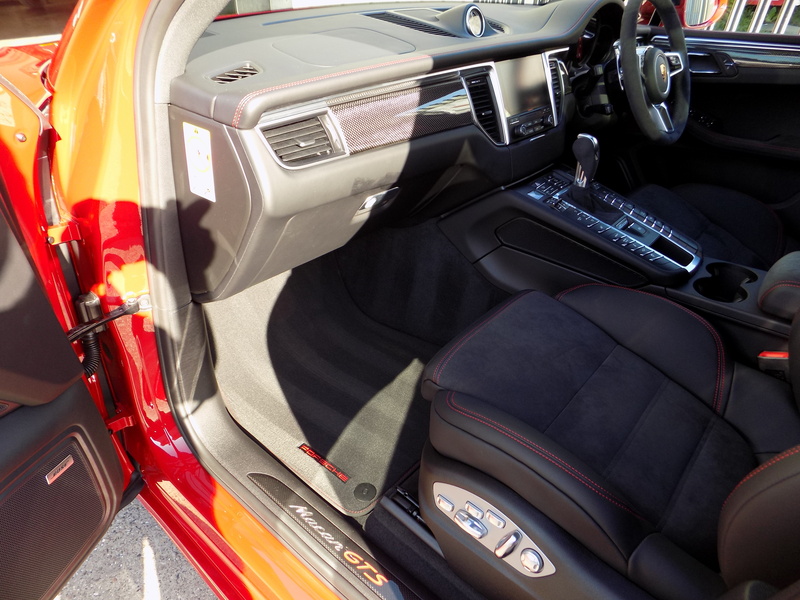 Detailing is a term used to describe how a normal valet gets taken to the next level. 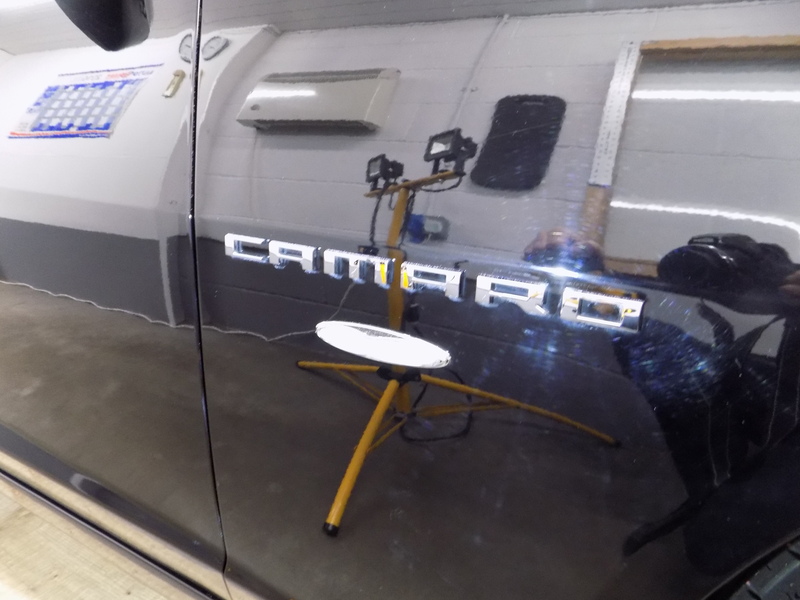 Consisting of several different processes of cleaning, restoration and finally finishing resulting in a showroom quality end result. We offer a bespoke service and tailor the treatments to your individual requirements. 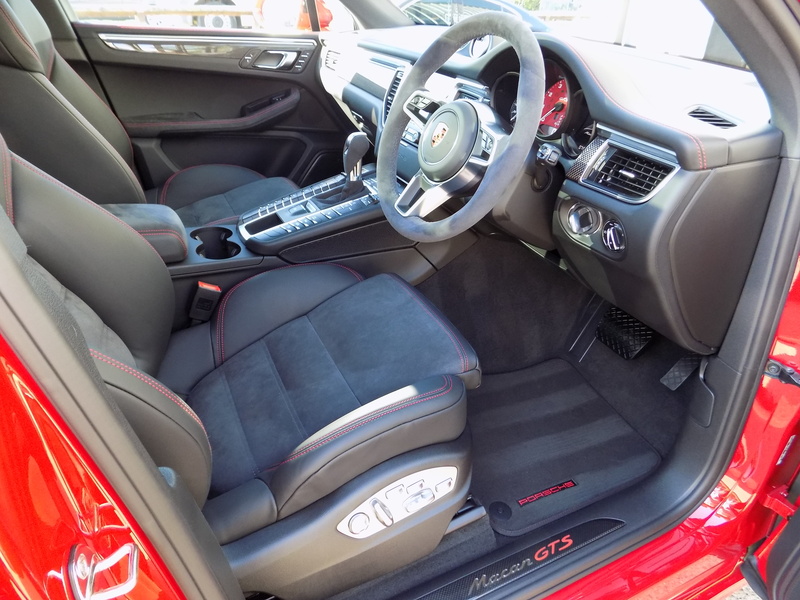 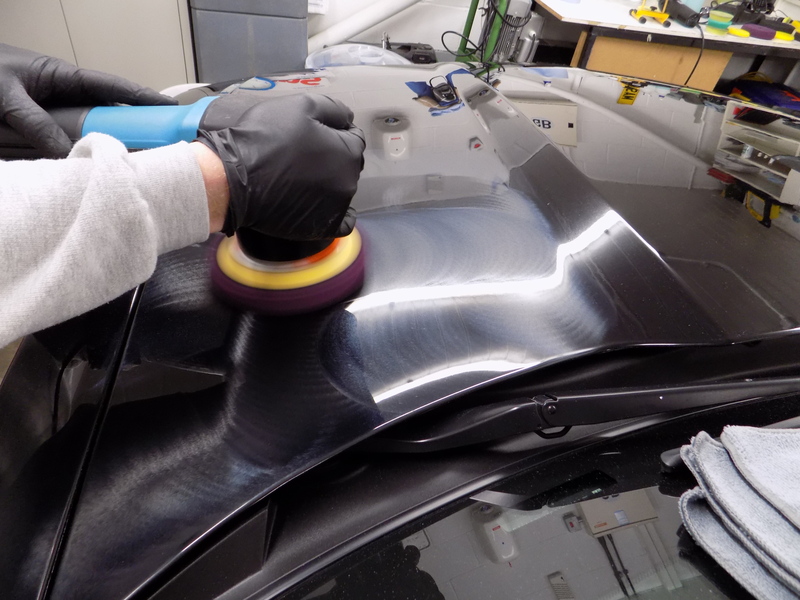 A wide variety of waxes and ceramic coatings are available for complete interior and exterior protection. 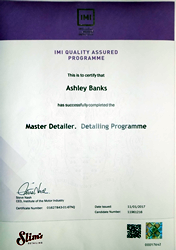 Expand the sections below to see some more about our services. 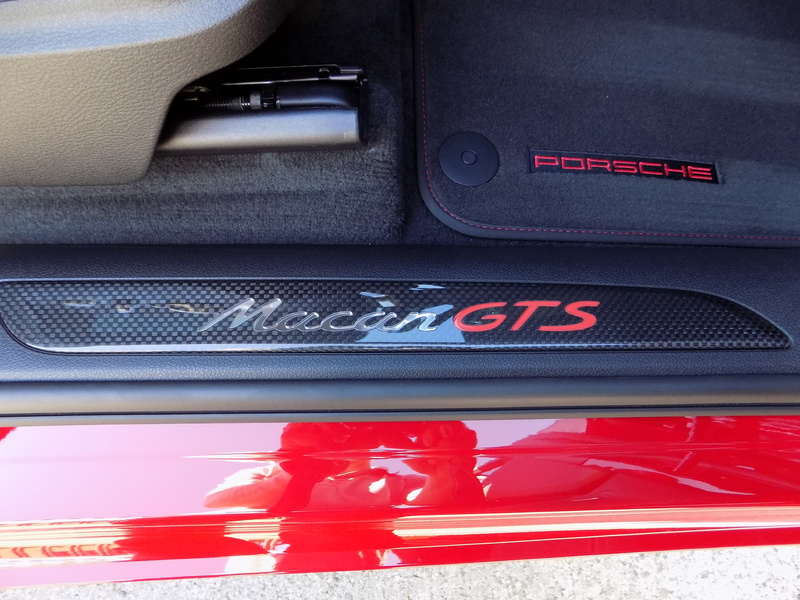 From Minis to Mclarens we can bring that special touch to any car. 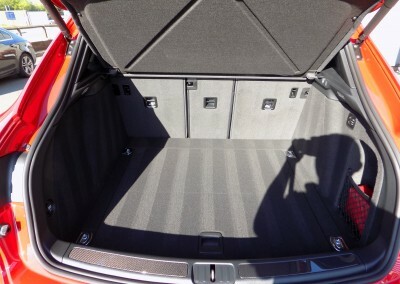 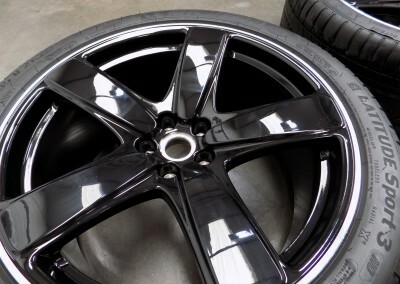 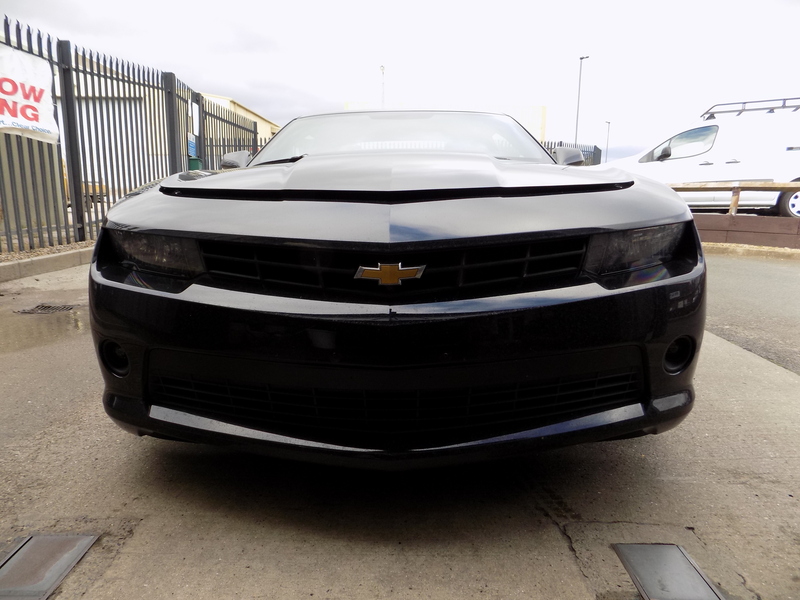 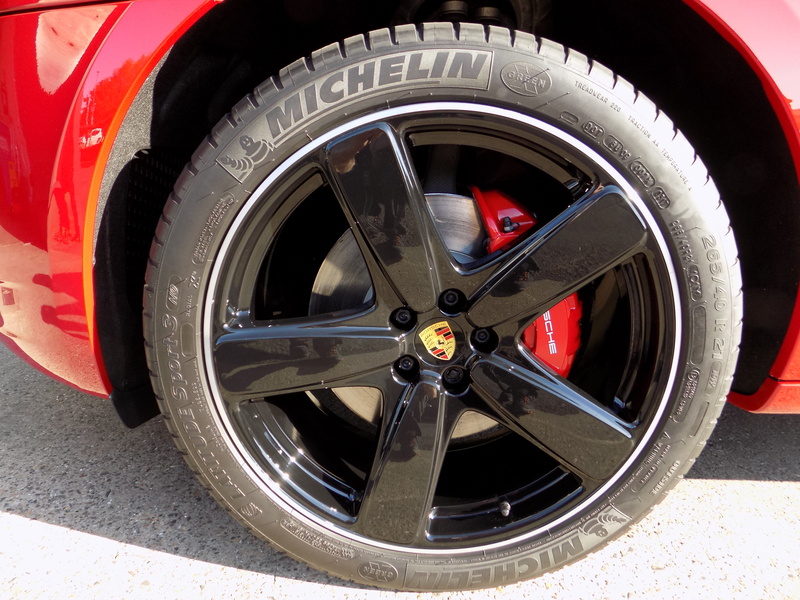 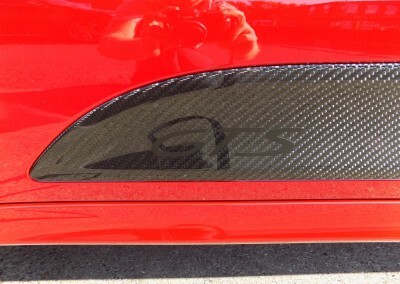 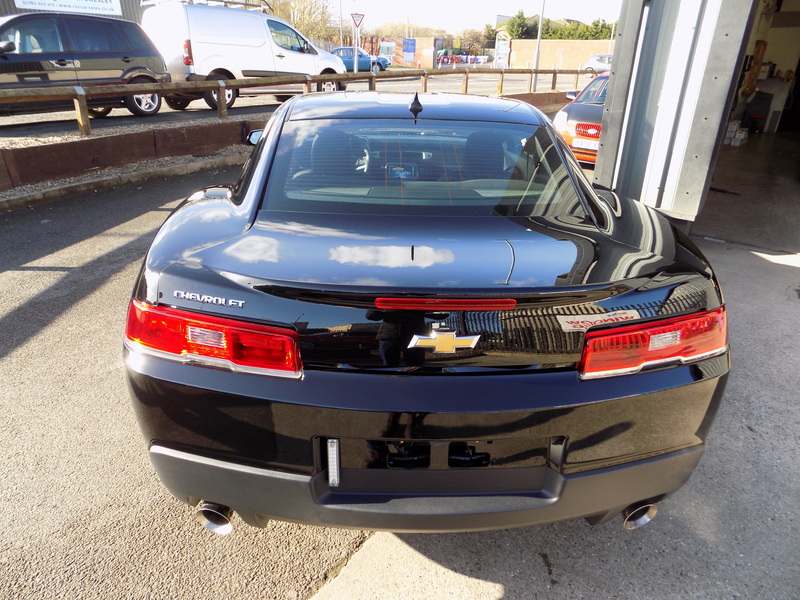 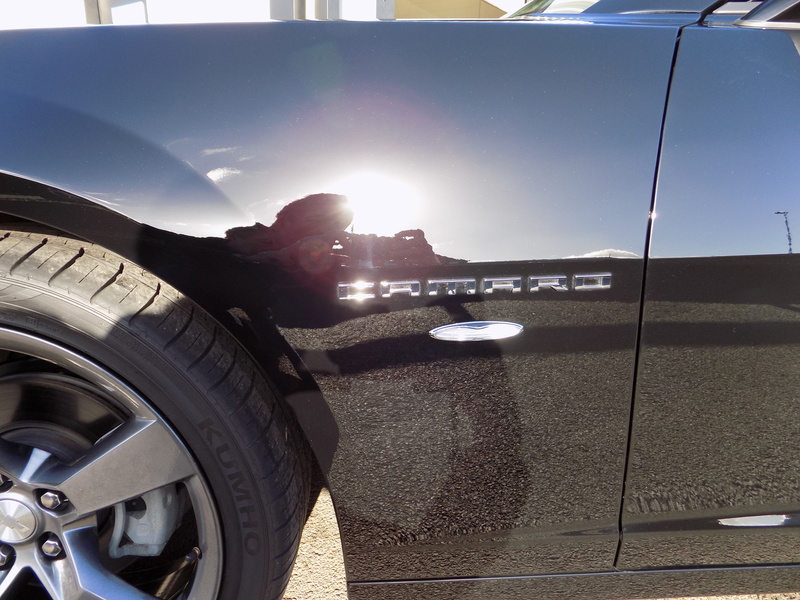 The Protection Detail restores the finish back to all aspects of the vehicle. Offering protection to the paintwork, wheels and glass and removing dirt and contaminates which build up on the vehicle over time. 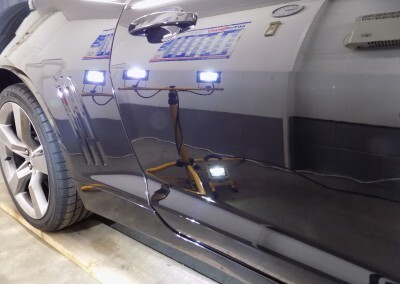 It is an ideal winter protection for any vehicle or for re-protecting a previously detailed car. 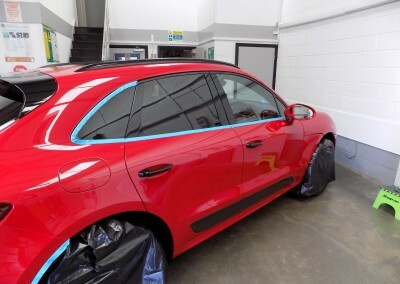 It will bring the life back to the vehicle’s paintwork and trims. 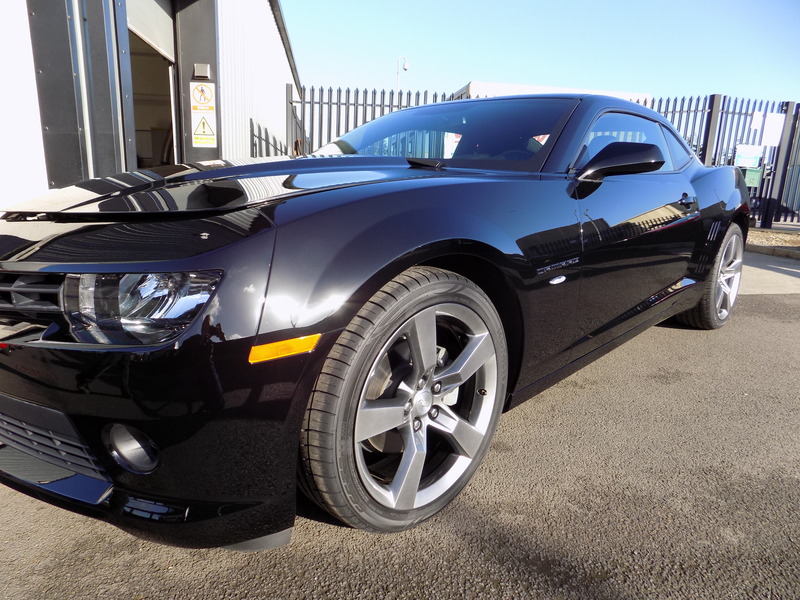 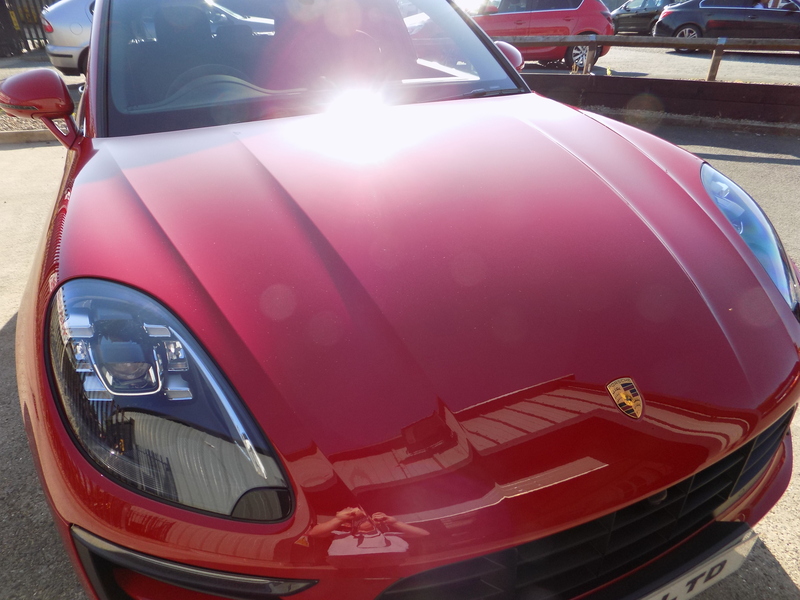 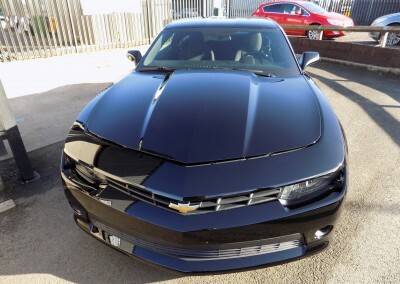 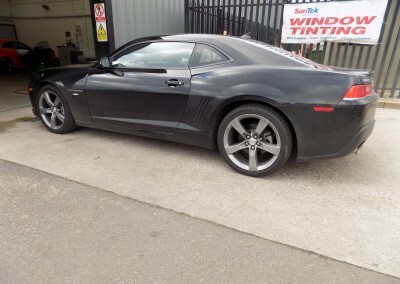 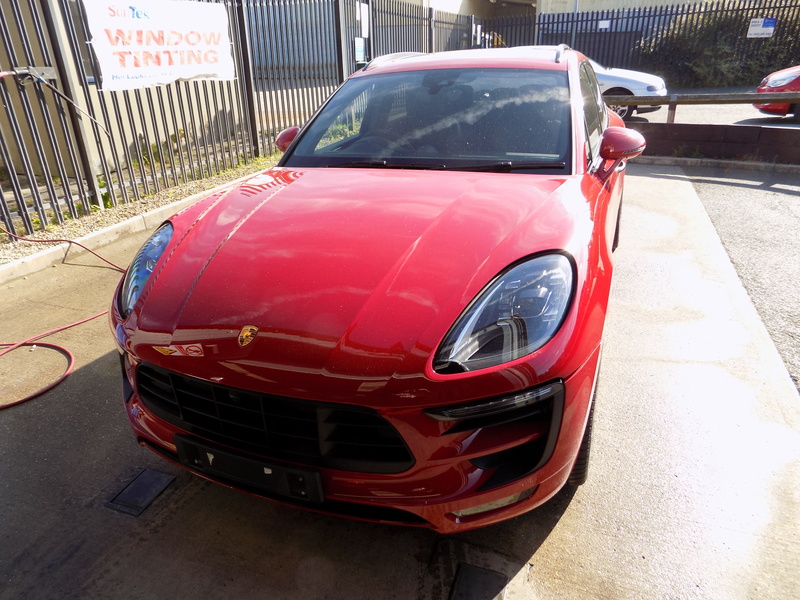 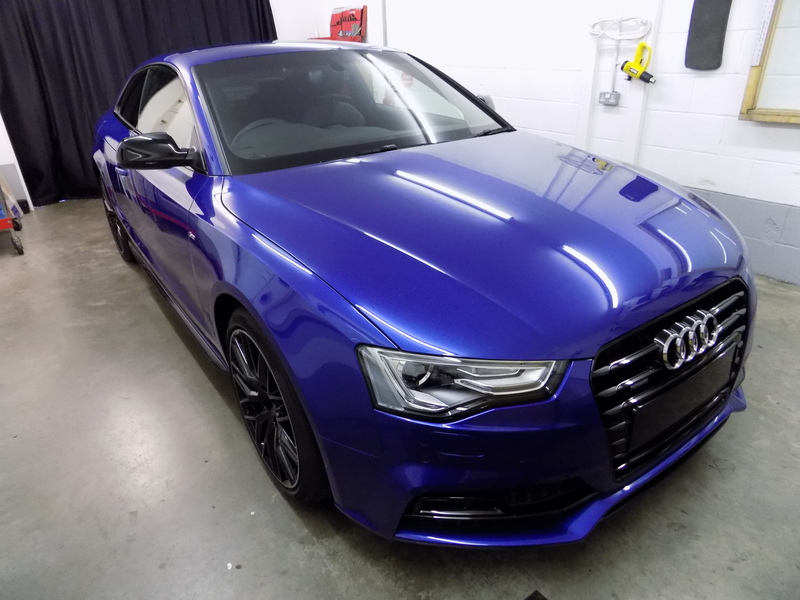 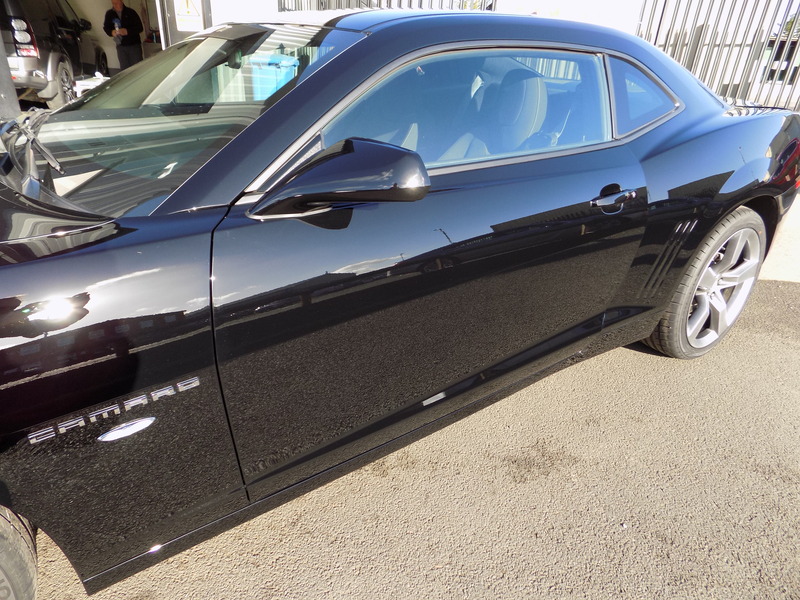 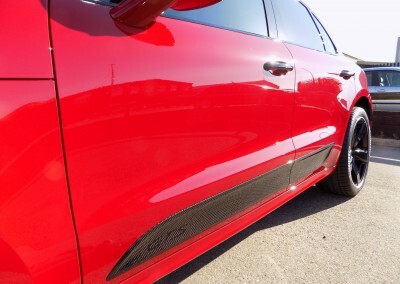 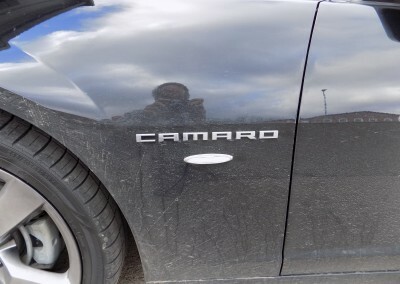 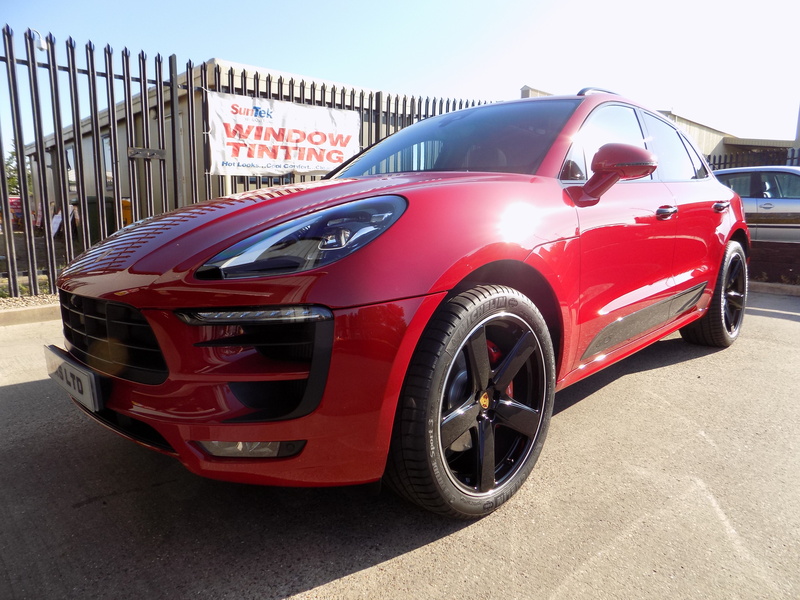 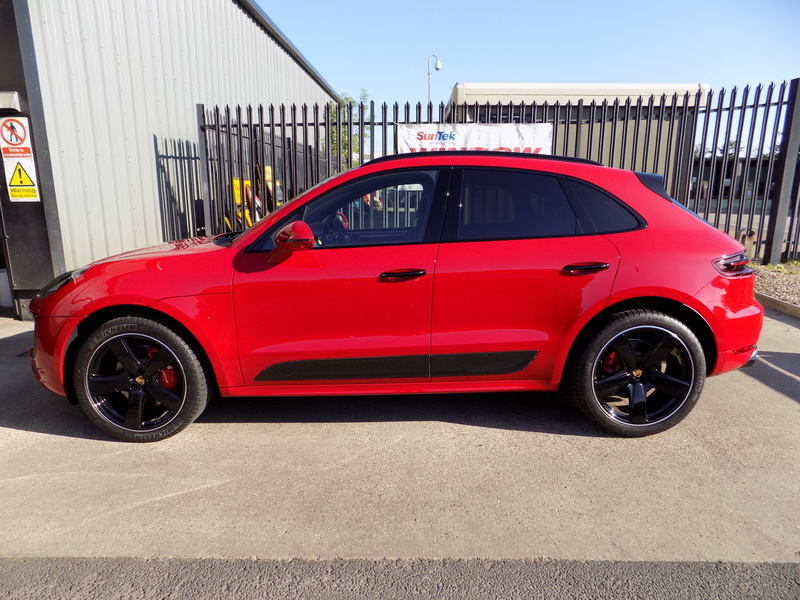 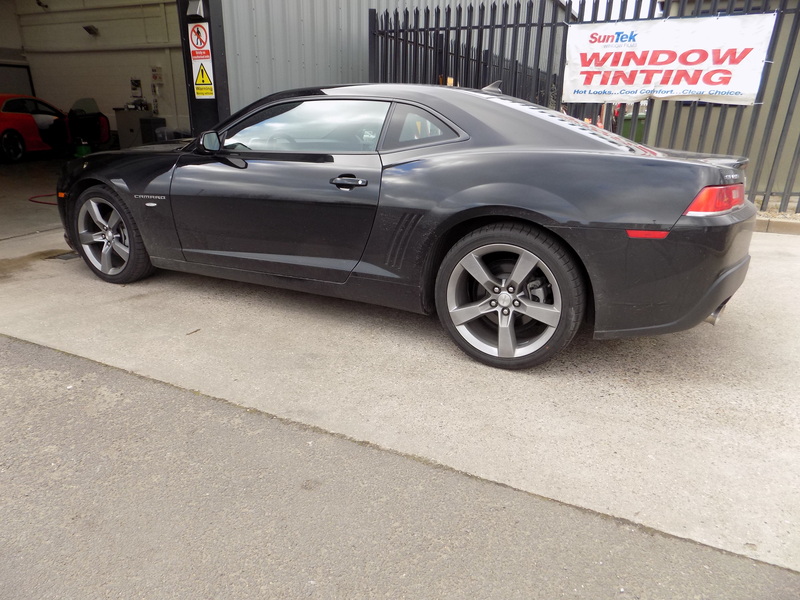 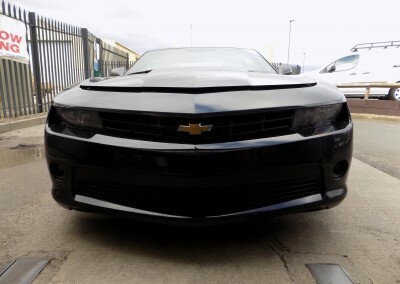 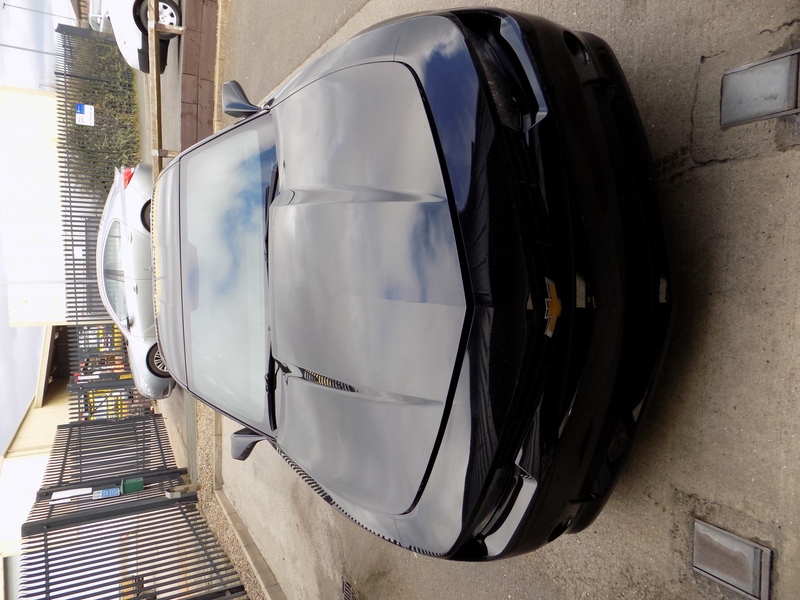 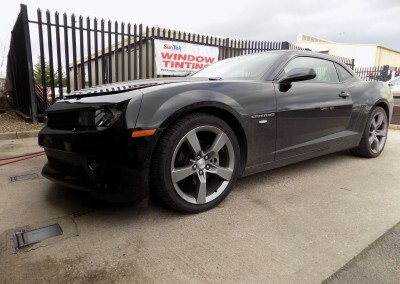 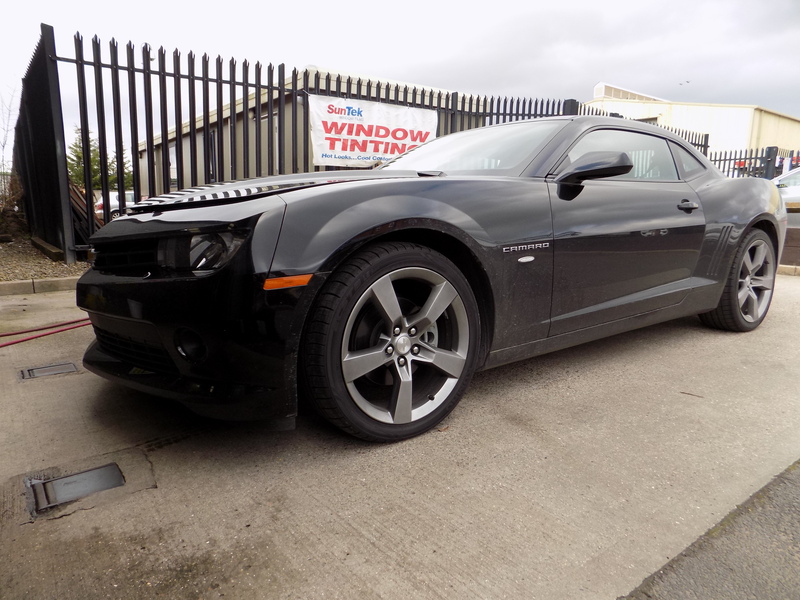 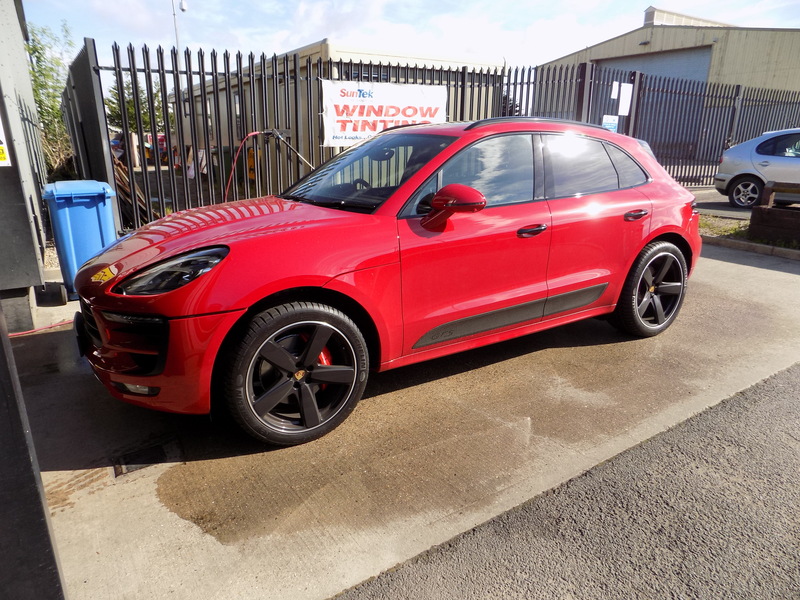 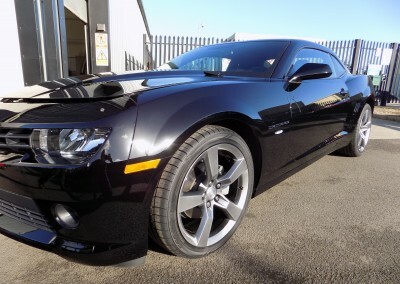 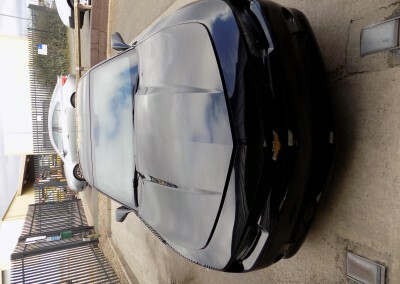 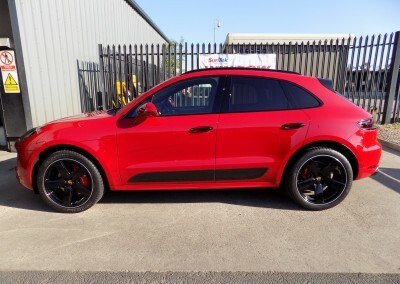 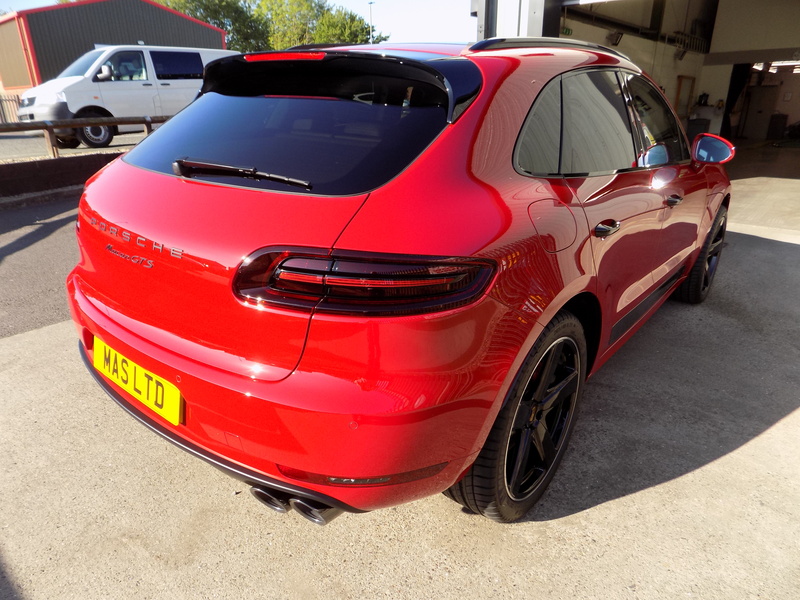 The Enhancement Detail is designed to enhance the paintwork on vehicles; increasing the gloss and depth of the paintwork and removing minor swirls, scratches and defects. 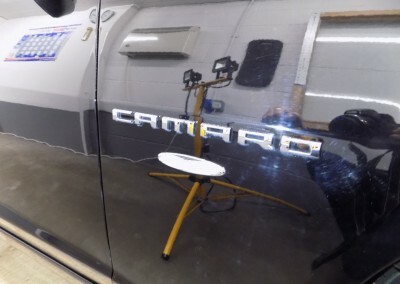 Any vehicle, new or old will benefit from this detail. 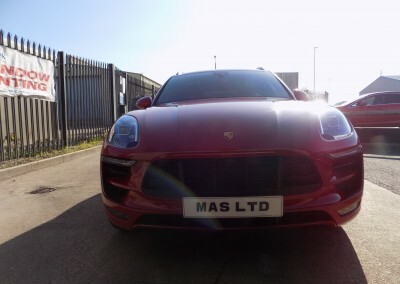 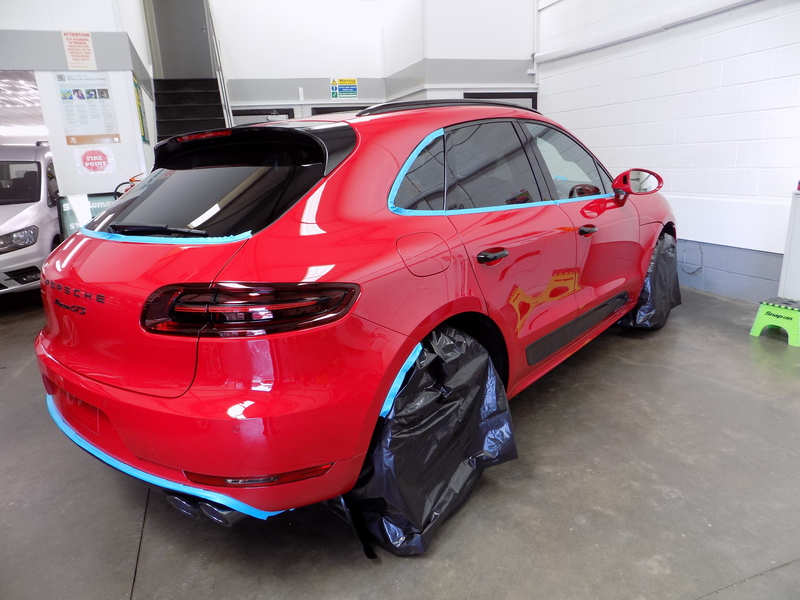 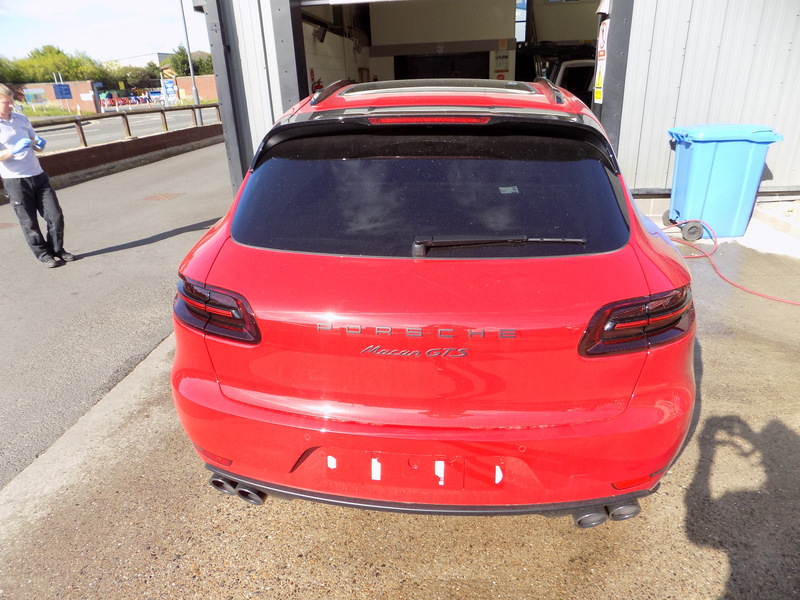 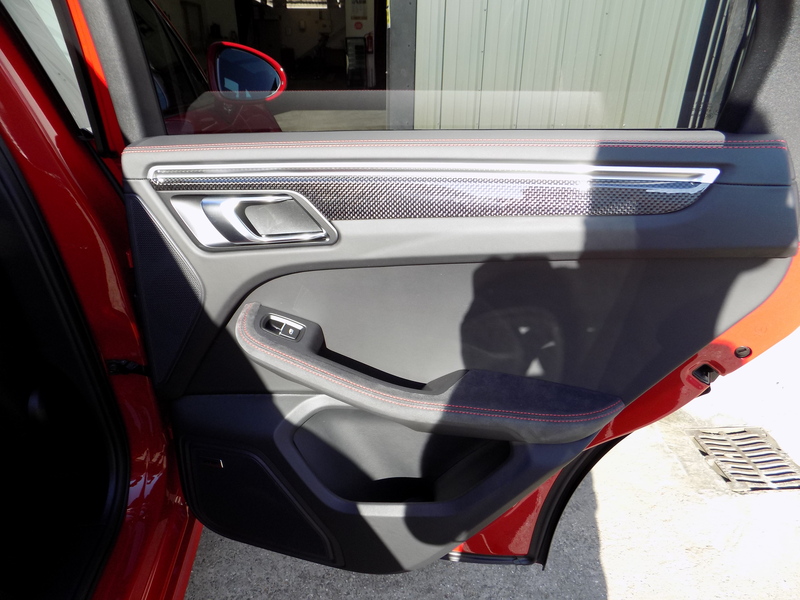 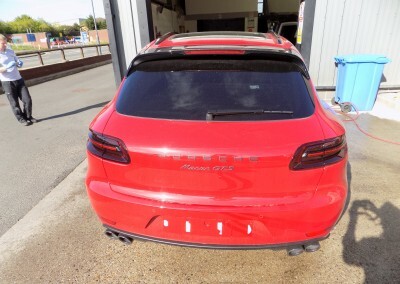 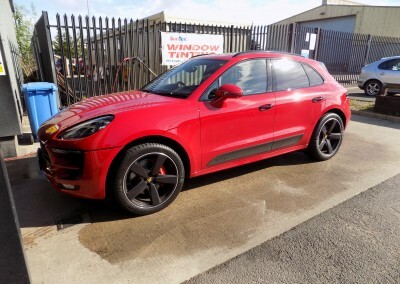 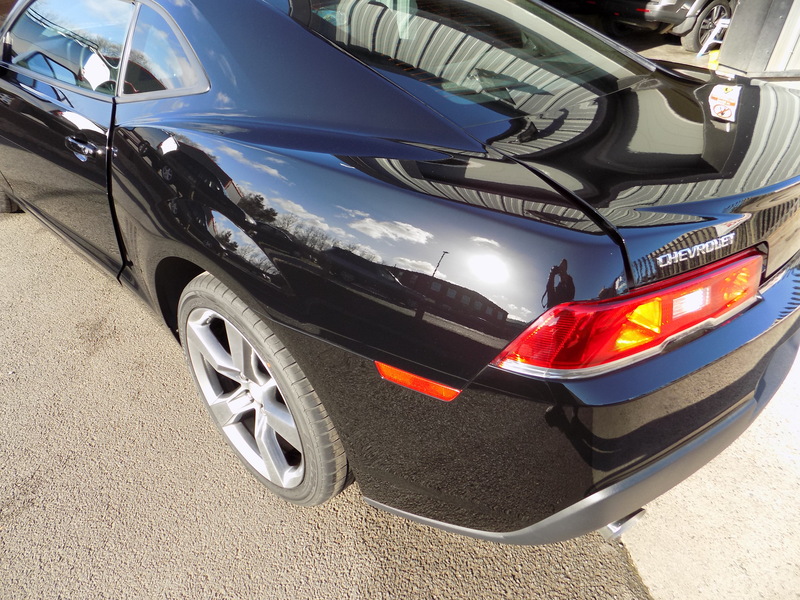 The Enhancement Detail includes everything from the Protection Detail already listed but the paintwork goes through a much more thorough machine polish to remove imperfections. 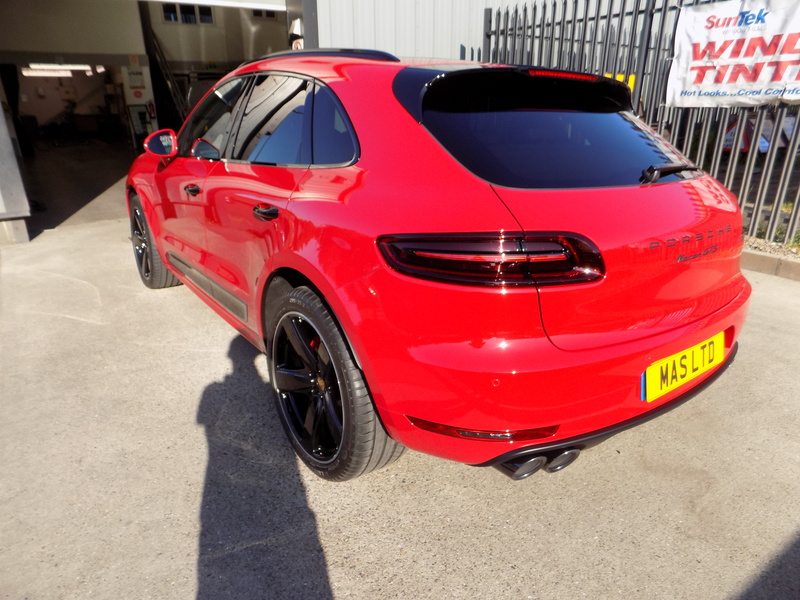 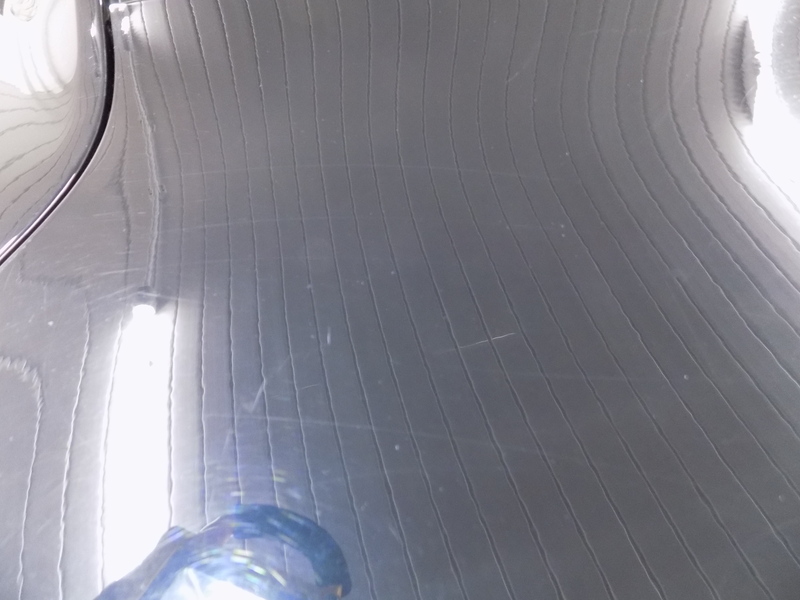 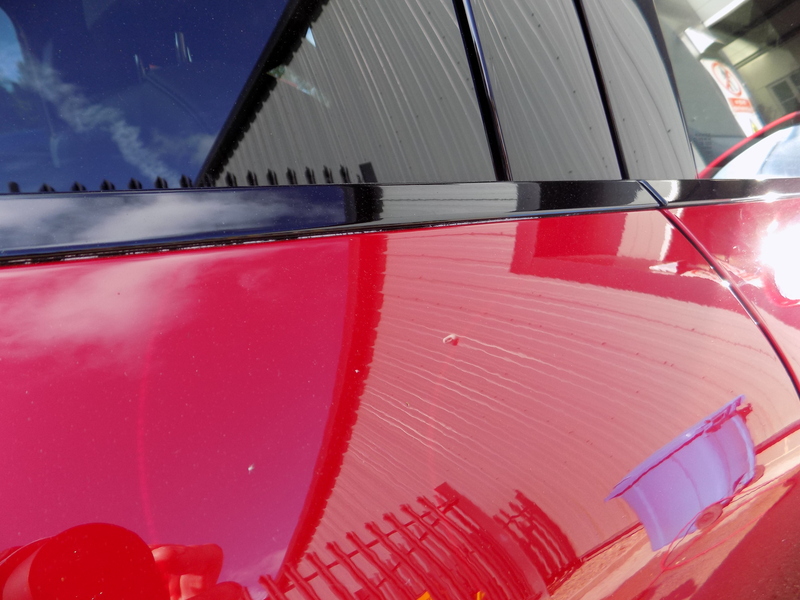 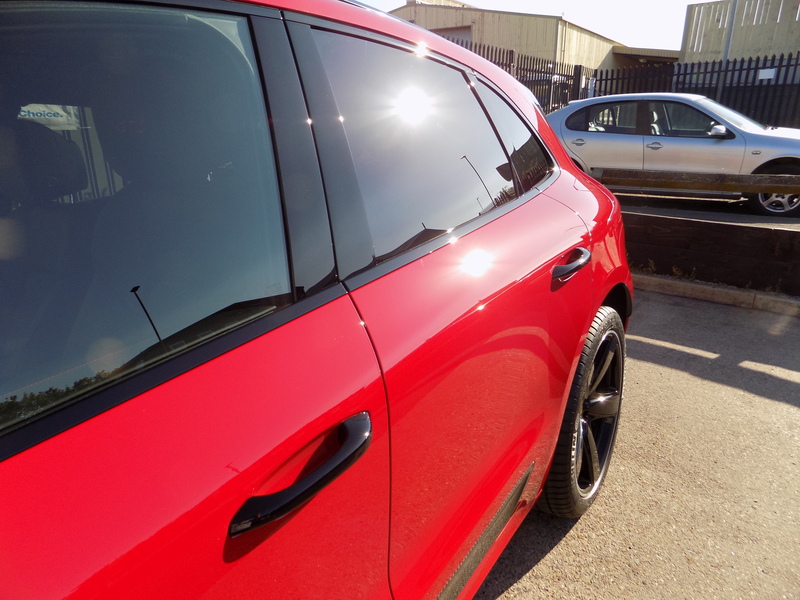 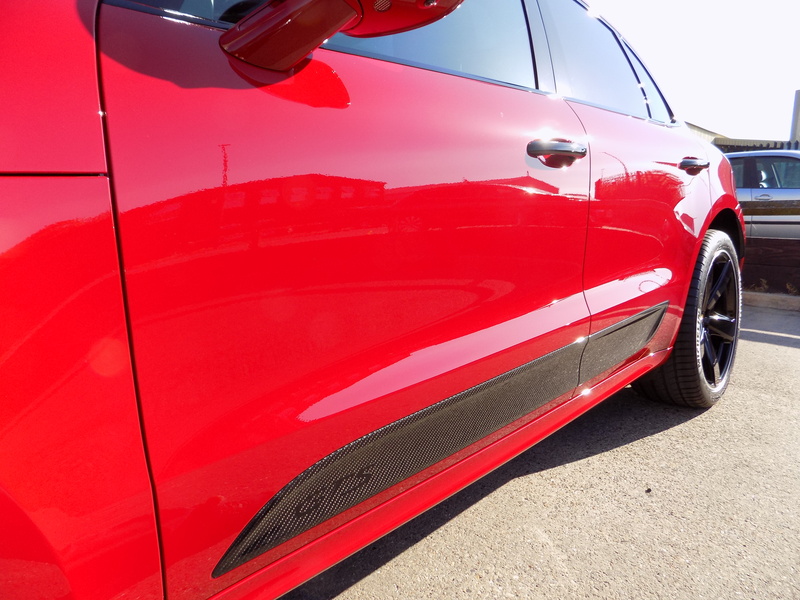 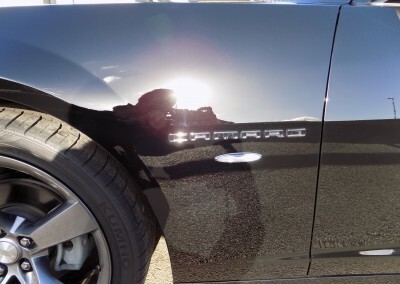 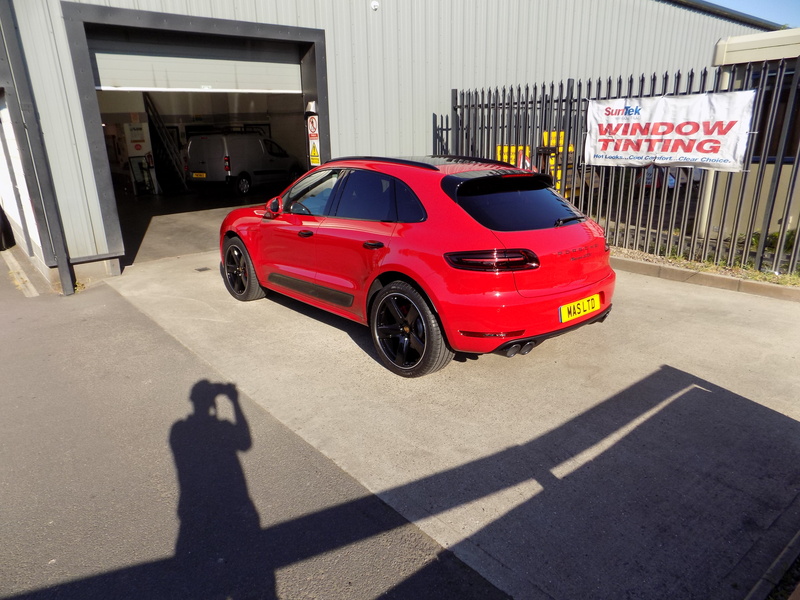 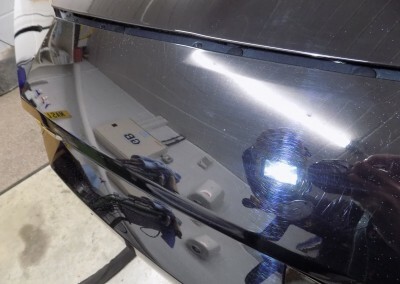 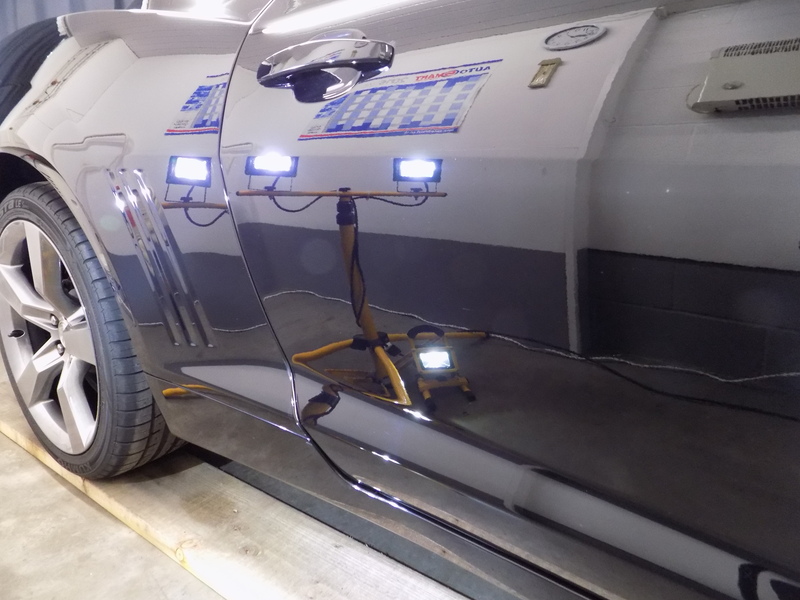 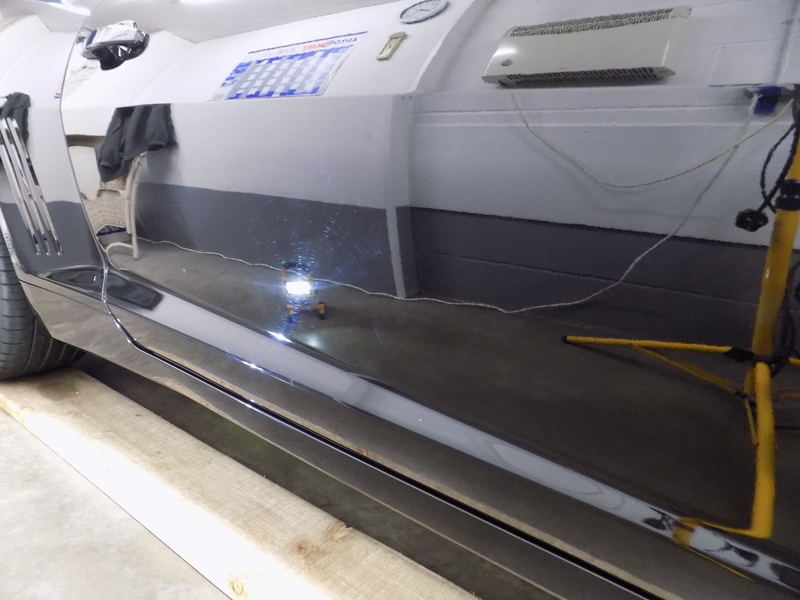 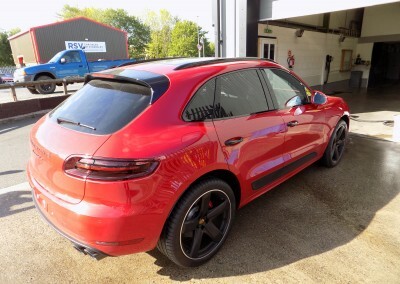 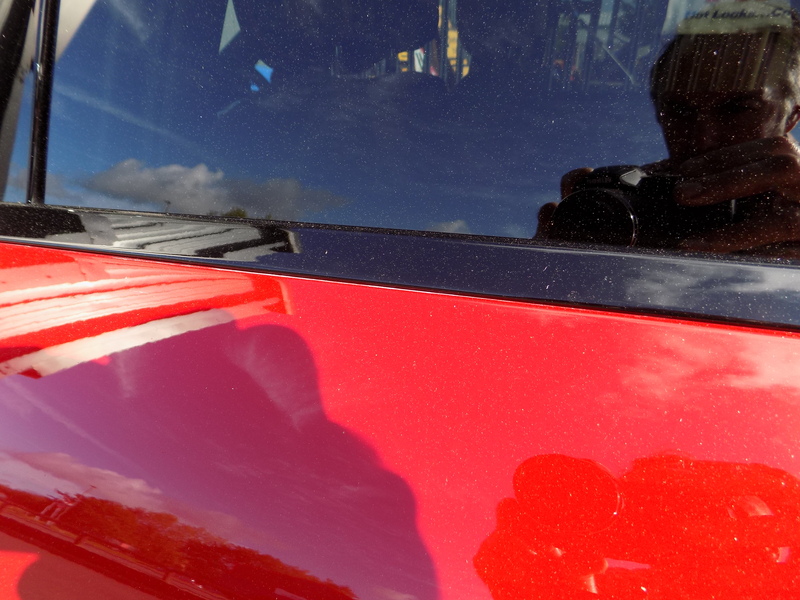 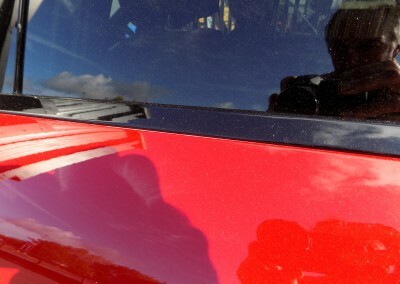 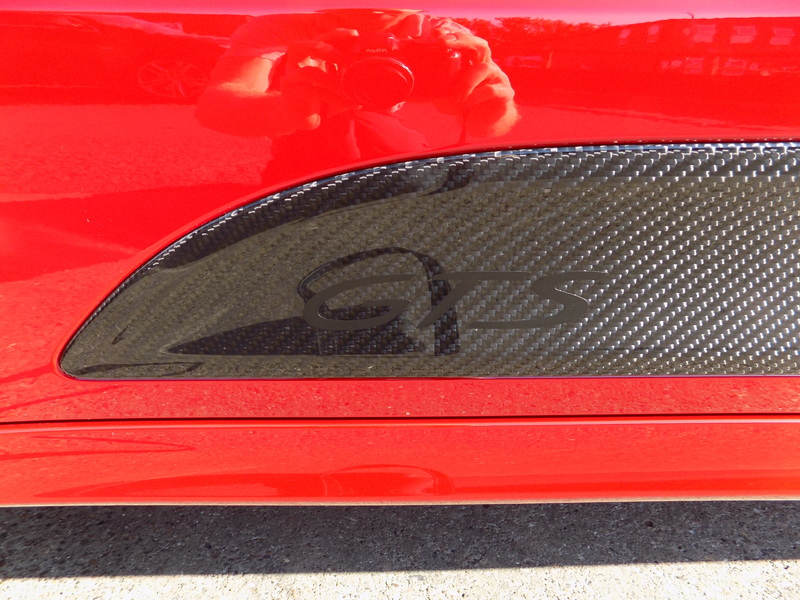 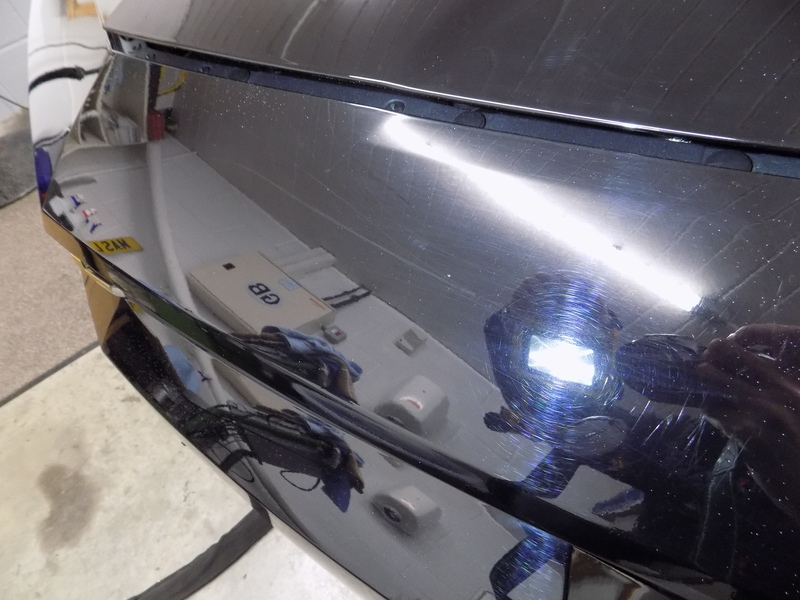 The Paint Correction Detail is fast becoming our most popular detail and includes everything from the Enhancement Detail above but includes a comprehensive multi-stage polishing treatment. 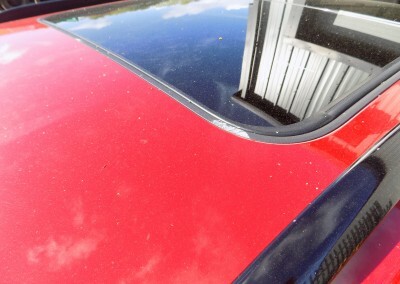 It is designed for cars with severe paint defects like deep scratches, marring, bird lime and heavy swirling. 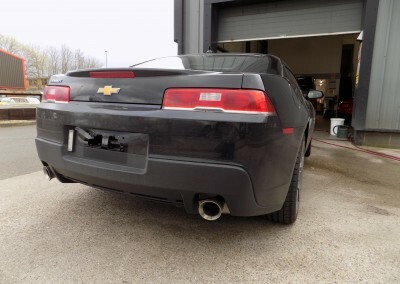 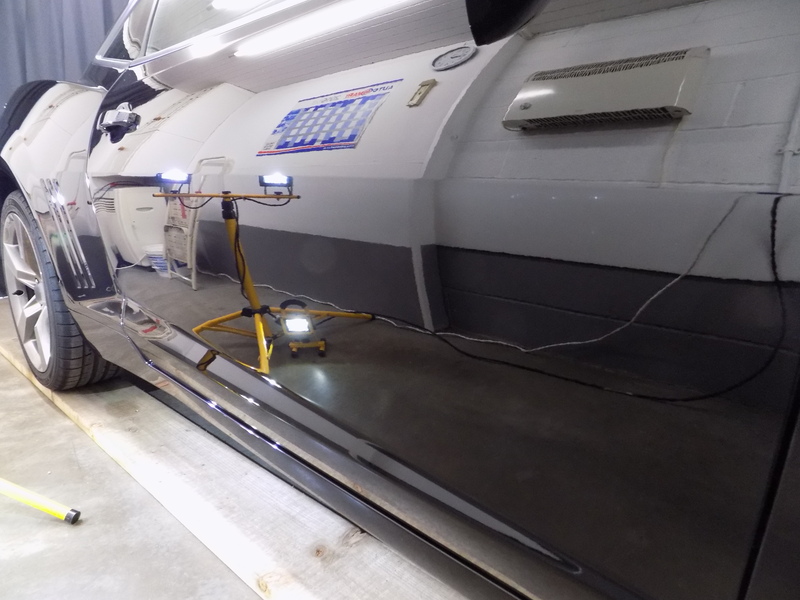 Our aim is to bring the vehicle as close to 100% perfect as is feasibly possible and so the vehicle is usually with us for 3-4 days. 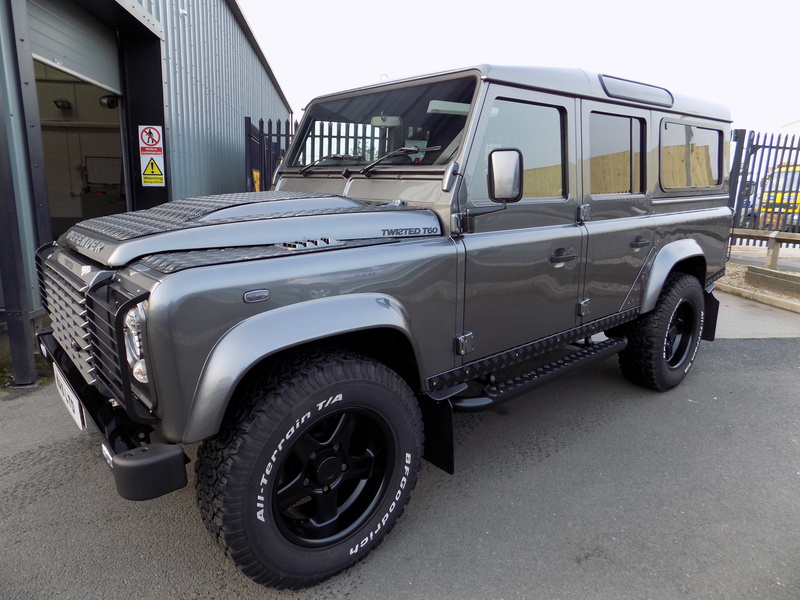 Final inspection LANDROVER 110 TWISTED – PAINT CORRECTION DETAIL AND CERAMIC COATING PLUS FULL INTERIOR VALET AND PROTECTION TREATMENTClick the picture below to see more. 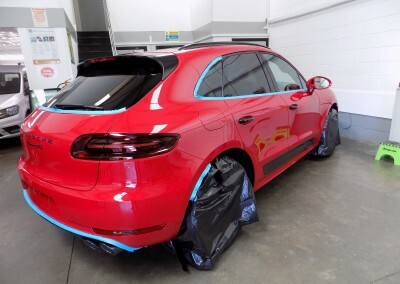 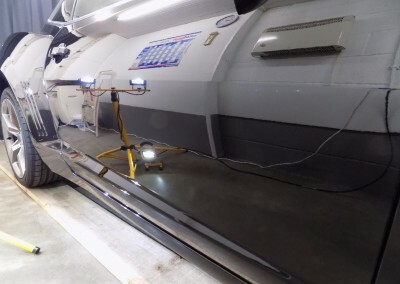 It is following the machine polish stage that various internal and external treatments and coatings can be applied to further enhance and protect the vehicle’s components. 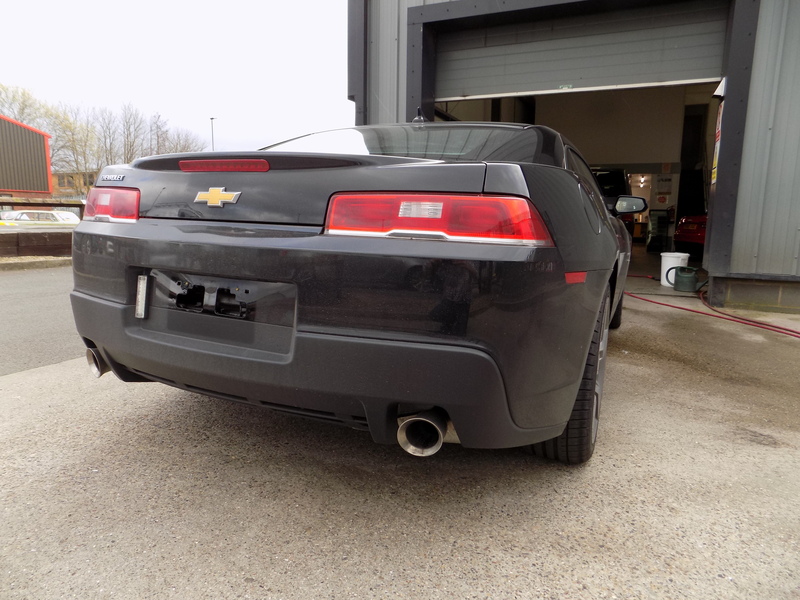 This process is tailor made to the individual’s requirements and obviously budget constraints. 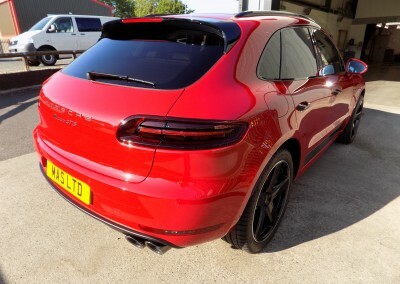 See below for a list of the GTechniq products we use but we also offer a more economical range of detailing/valeting treatments using Swiss Vax, Auto Smart and Poor Boys products; both of these manufacturers still deliver exceptional results but with a more inexpensive price. C1 chemically bonds with paintwork to become the new surface of your vehicle. 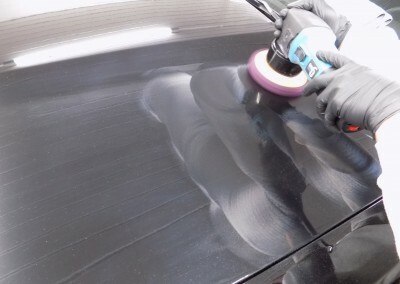 It gives unbeatable resistance to UV, dirt and water making the surface highly scratch & swirl resistant and much easier to clean. 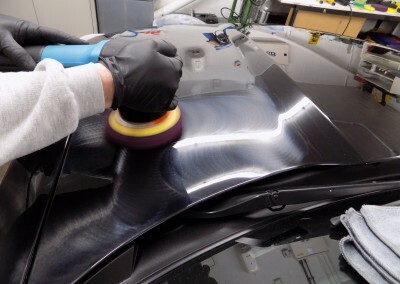 EXO forms a very strong bond with the surface paint for extra durability. It repels dirt and water ensuring the surface stays glossier and cleaner for much longer – up to 2 years! 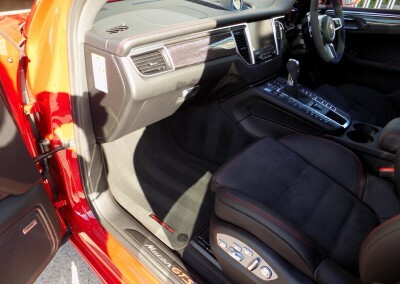 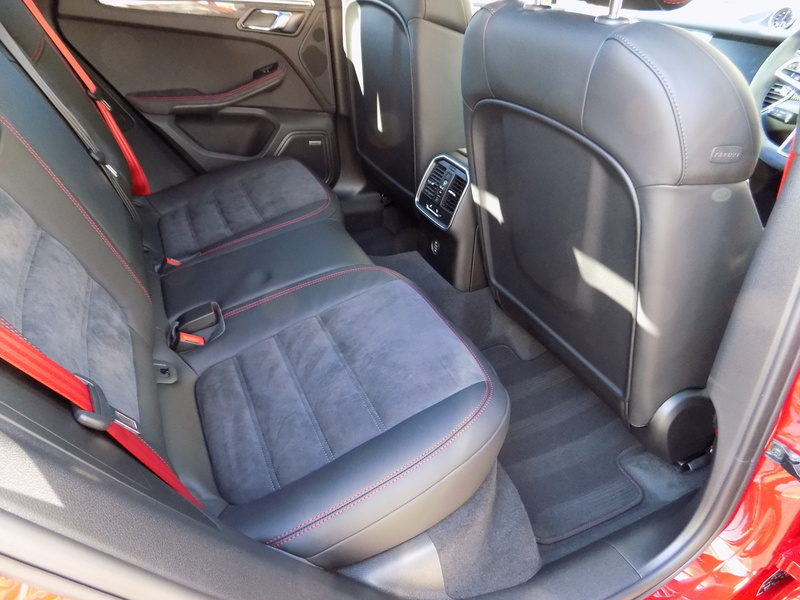 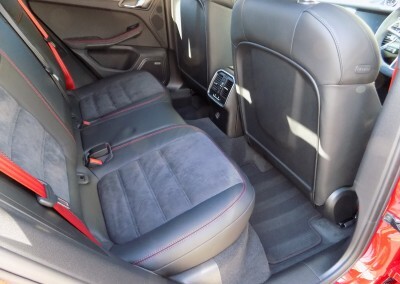 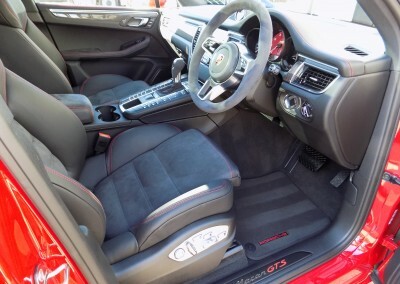 Protect the interior fabrics, lasting up to 3 years. 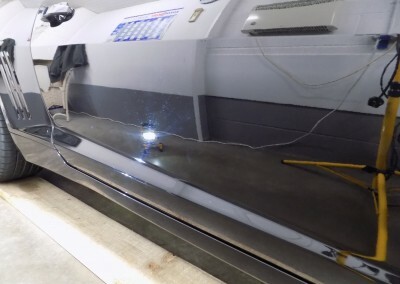 Wine, coffee etc rolls off the surface with zero staining. 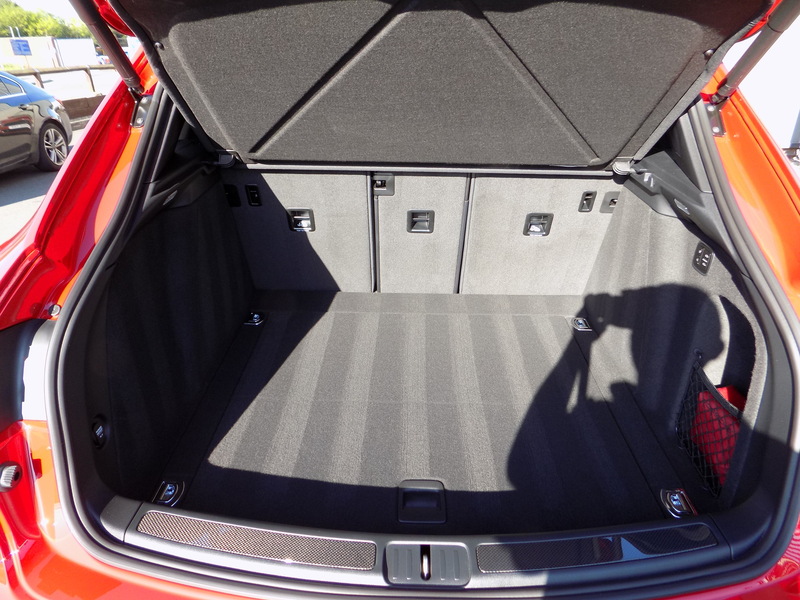 Also works well on convertible roofs. 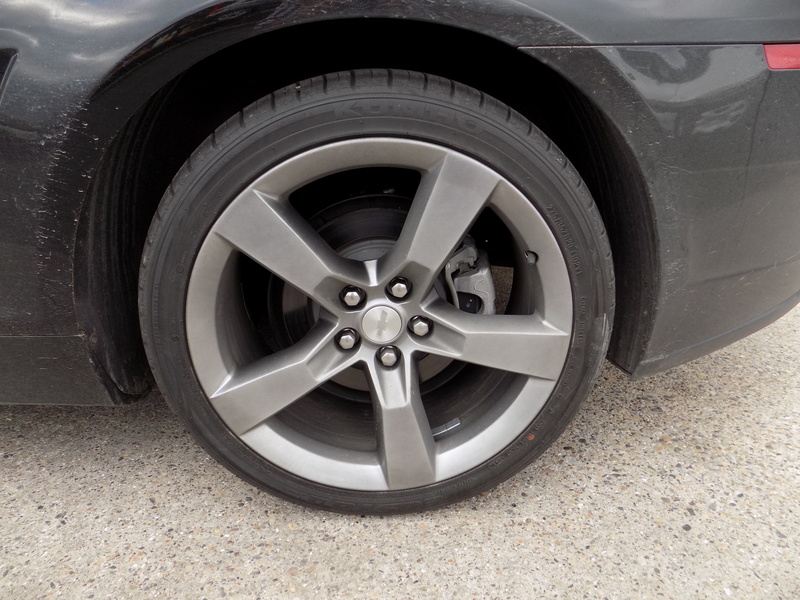 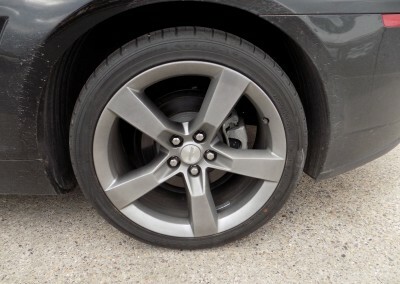 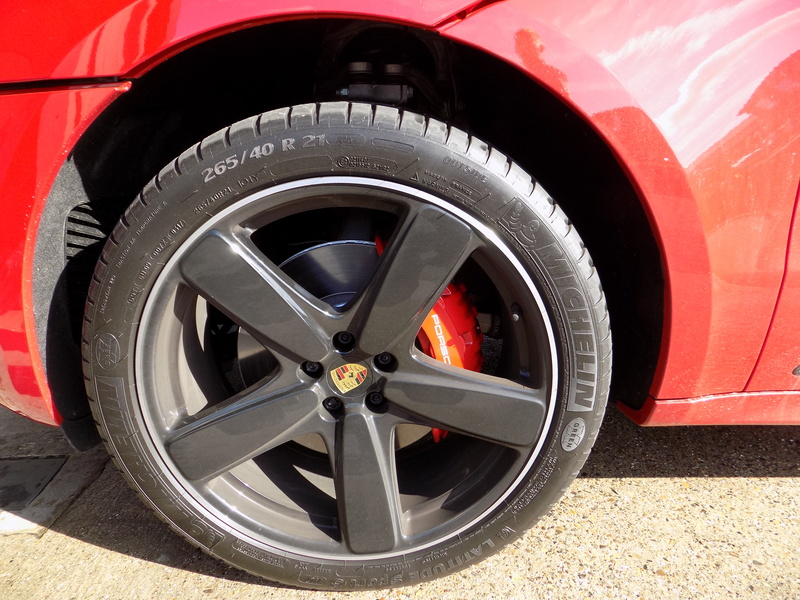 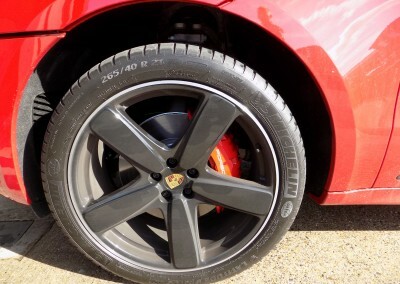 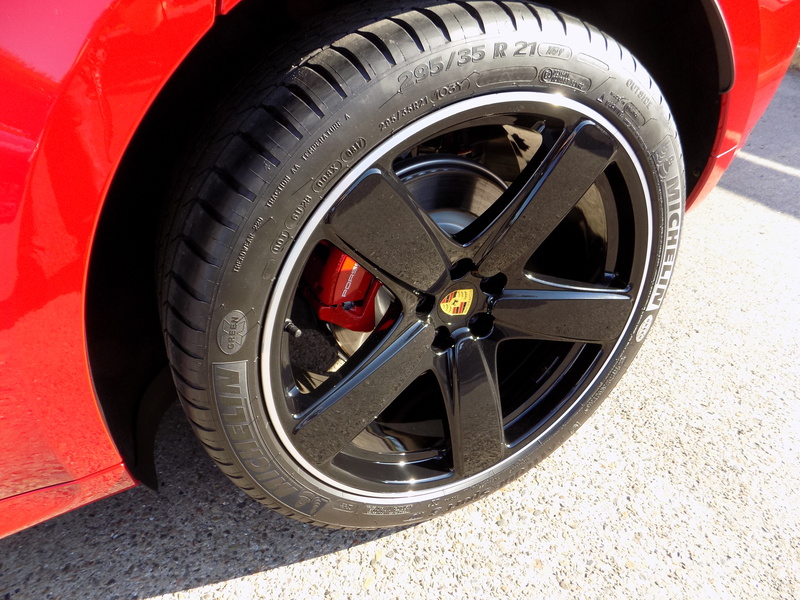 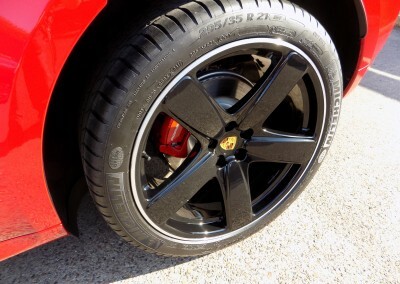 A tough, durable all weather wheel protection making them dirt ad brake dust repellent and much easier to clean. 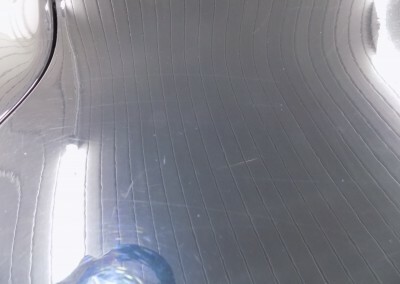 A single application lasts up to one year. 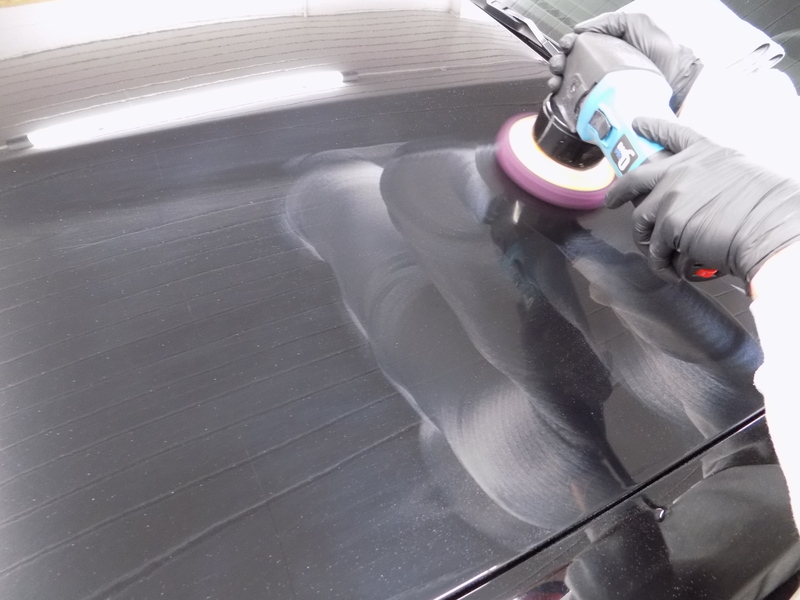 This product restores trim to `as new condition’ without changing the gloss level. 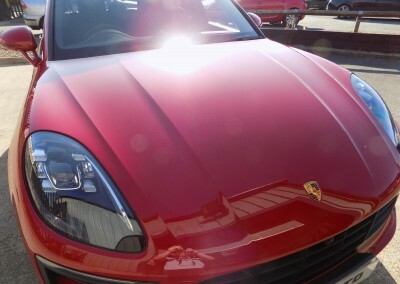 One application can last up to 2 years. 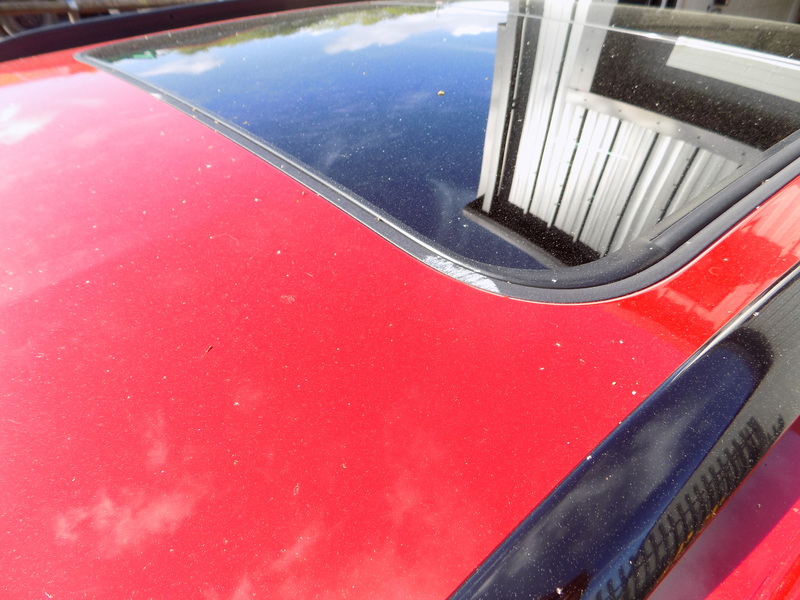 Keeps your windscreen clean and clear for up to 2 years. 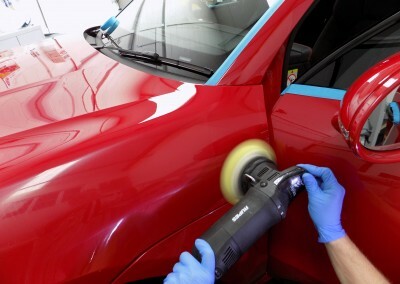 Excellent durability and low smearing and wiper proof. 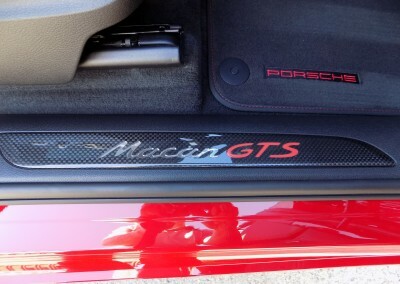 Makes wet weather driving safer and less tiring. 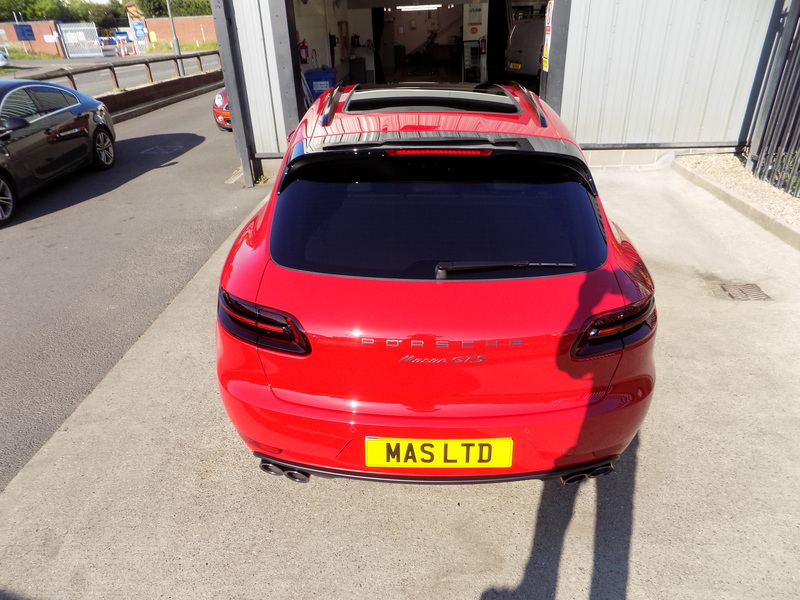 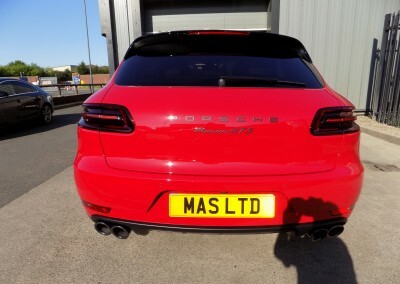 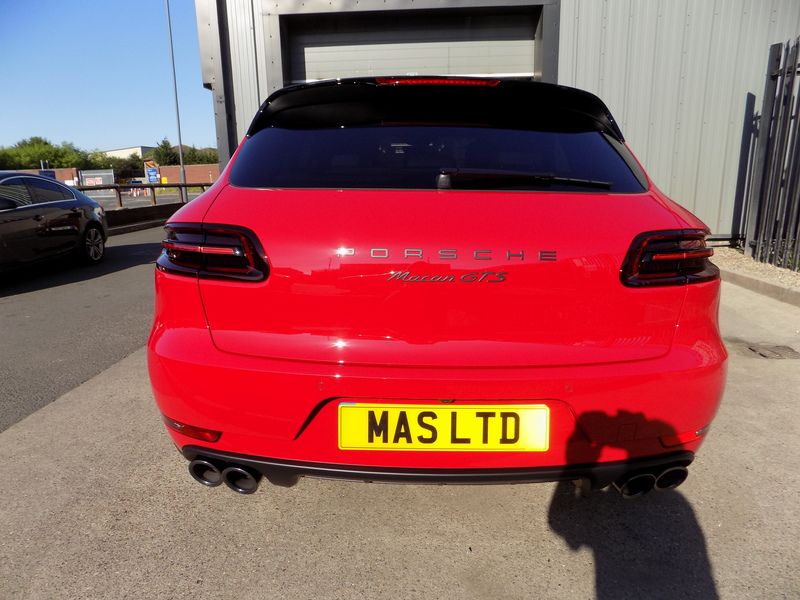 MAS use Gtechniq Smart Surface Protection products to give vehicles the absolute best finish possible. 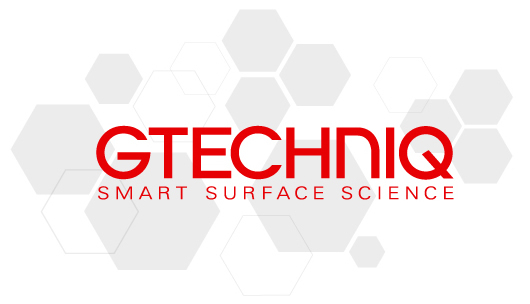 The Gtechniq brand aims to product the most innovative surface care products in the world following the discovery that other so called ‘long-life’ aftermarket coatings simply did not come anywhere close to their marketing claims.